Punk rock legends Social Distortion will be touring the west coast this spring. They will be bringing along Jade Jackson to support them on this run. 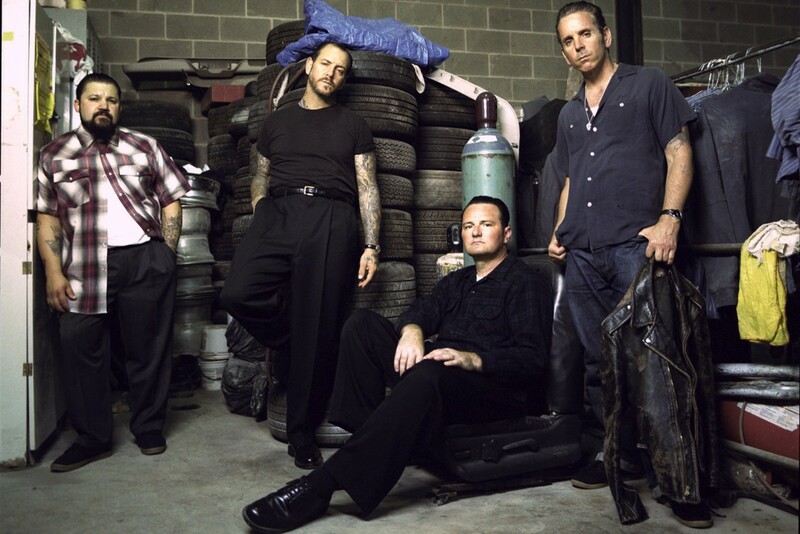 Social Distortion released Hard Times and Nursery Rhymes in 2011. You can click read more to view the tour dates.